And she loves all of you! Recently, comedian Maria Bamford recorded a one-hour Christmas special available for free download on her site. A little gift to you, the people. Unlike your typical stand-up act, this video features Bamford running through her full routine while seated on her couch next to her two pugs and allowing occasional time-outs for attacks of self doubt. It is really remarkable, disarming, and most importantly, hilarious. You can download One Hour Homemade Christmas Special in the "News" section here. 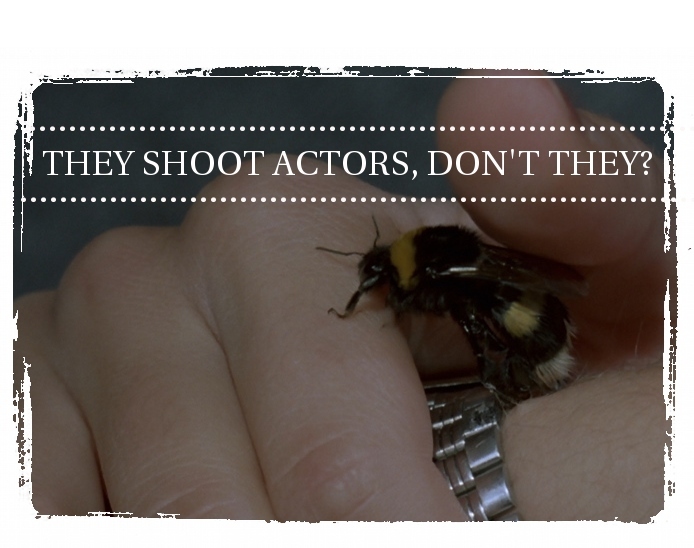 That lack of pretence has come to typify Bamford and why fans are so attached to her work. The same style was a feature of the aptly titled Maria Bamford Show which originally appeared on the defunct Super Deluxe website. It was a remarkable semi-autobiographical comedy about Bamford's move back to her parent's home in which she played every character, by herself, almost entirely in close-up, in front of a consumer video camera. When Super Deluxe was purchased by Adult Swim, much of the site's original content vanished, including episodes of the Maria Bamford Show. Luckily, some wonderful soul took it upon themselves to upload as much (all?) of the show they had saved to their YouTube channel. 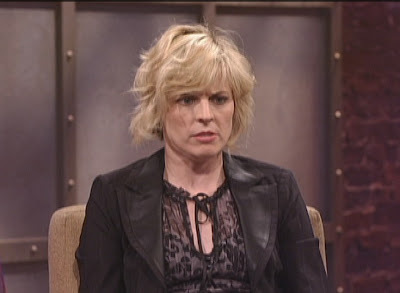 The above image of Maria Bamford was taken from her appearance on Byron Allen's Comics Unleashed, the least leashed show in the history of comedy. Her expression of awe is likely the result of one of Sinbad's "riffs." Now I love her too. Thanks! I'm addicted to her. She's an amazing comic and has a mind that is like no other. I saw her on the "Comedians of Comedy - Season 1" and I was hooked. She's brilliant! !